API’s Laser Tracker legacy continues with the latest Radian series offering the lightest, most compact and accurate trackers available. Maximize laser tracker productivity with hand held and automated tracker targets. Hand-held wireless probe for measuring intricate features outside of tracker line of site providing fast and accurate manual measurements. Wireless blue laser line scanner offers fast, accurate and productive solution to generate component point-clouds with a tracker at 200,000 points/second. 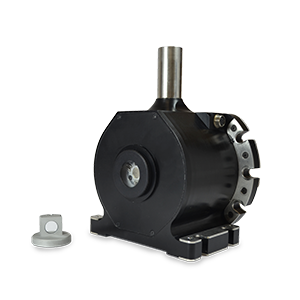 Break resistant with one piece optic can track over 80m with optical centering accuracy down to ± 2.5 microns for line of sight laser tracker measurements. 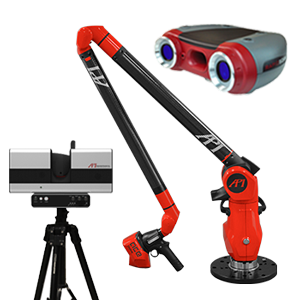 API’s offers a range of portable measuring and laser scanning solutions together with robot or tripod mounted 3D structured light scanner. 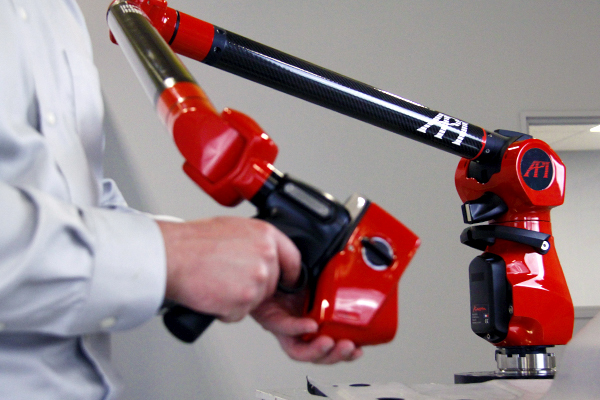 API’s premium range of cost effective portable scanning arms offer accurate reverse engineering and production measurement solutions. 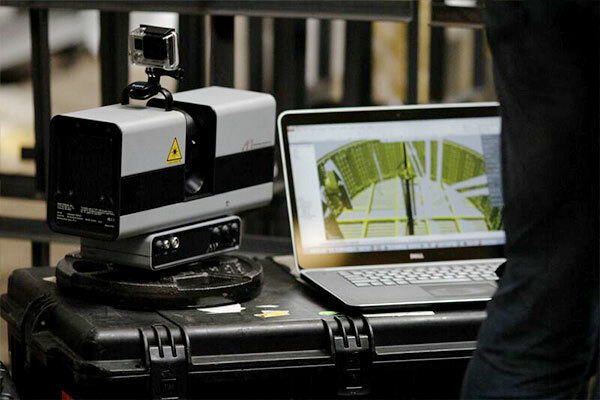 With unsurpassed accuracy and scan quality API’s Hemispherical Scanner is ideal for use Building Information Modeling (BIM), historical preservation and forensics. Able to scan difficult high contrast surfaces with ease API’s RapidScan sensor can be robot mounted for production measurement or tripod mounted for manual data collection offering feature extraction from generated point. 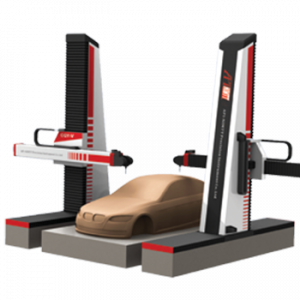 Galaxy series of single and duplex horizontal arm coordinate measuring machines offered as manual or CNC models. Automotive styling studio 5 axis clay model milling machines. The Galaxy H Coordinate Measuring Machine (CMM) is a manual-controlled horizontal arm measuring and layout machine built to perform common shop measurements and marking-out applications. The Galaxy D CMM is a high-performance, direct computer-controlled horizontal arm coordinate measuring machine (CMM) built to inspect the accuracy of large objects and scan the surfaces of large contoured parts. The Galaxy Q is a high-performance, direct computer controlled, multi-function CMM. The Galaxy Q is built to inspect large objects and scan large contoured part surfaces as well as milling light materials. API offers on-site dimensional inspection, 3D scanning, machine tool and robot error mapping and calibration, laser tracker calibration/verification. 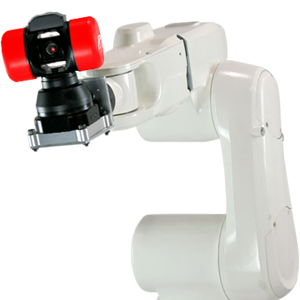 API’s unique calibration equipment and software can dramatically improve robot accuracy resulting in process improvements. API’s 3D BIM construction services help customers plan, design and construct buildings and infrastructure. API’s expert staff specialize in aligning, calibration and error correction of multi-axis CNC machine tools. API offers inspection & alignment services to Aerospace, Automotive, Shipbuilding, Energy and Defense Industries. API provides accurate transformation of prototype and historical components into 3D CAD data reflecting actual design intent. We provide affordable metrology rental solutions. Equipment can be rented daily, weekly, or monthly. Rent-to-own programs available. API offers a huge inventory of certified pre-owned metrology equipment, rigorously tested & certified, supplied with comprehensive warranty.